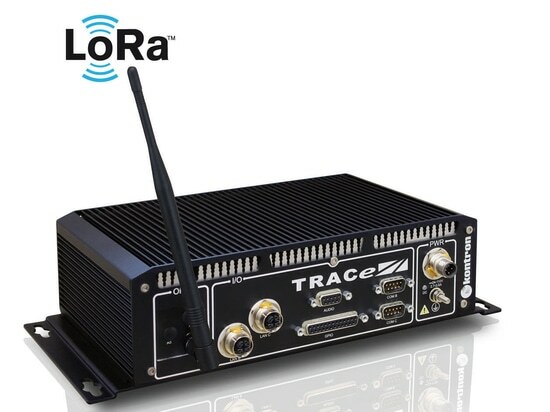 Kontron, a leading global provider of Embedded Computing Technology (ECT), today announced the TRACe LoRa-MQTT, a new integrated EN50155 fanless solution-ready platform offering a LoRa™ local network and transforming messages to Message Queue Telemetry Transport (MQTT) streams. 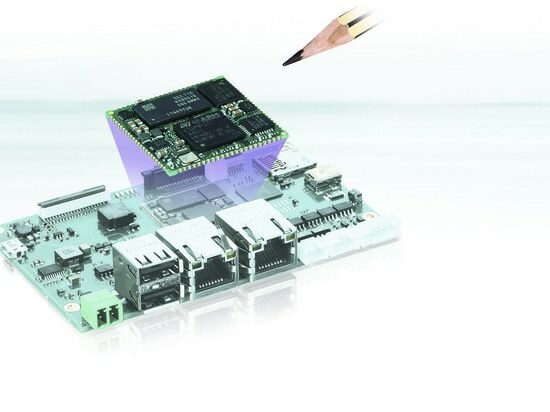 Coupled with cloud connectivity services, the Kontron TRACe LoRa-MQTT is an all-in-one secure IoT gateway achieving continuous communications from LoRa-based devices to the Cloud server and enabling secure data collection and remote analysis. 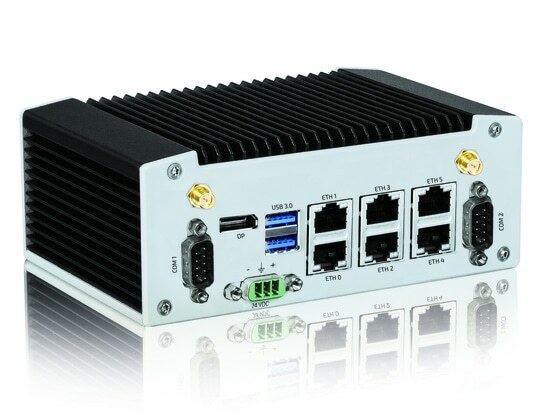 Extending the family of Kontron TRACe products specifically designed for Transportation, the TRACe LoRa-MQTT embeds a LPWAN (Low Power Wide Area Network) LoRa™ radio concentrator sustaining up to 8 communication channels simultaneously and Ethernet connectivity from one of the two GbE front M12 X-Coded connectors. 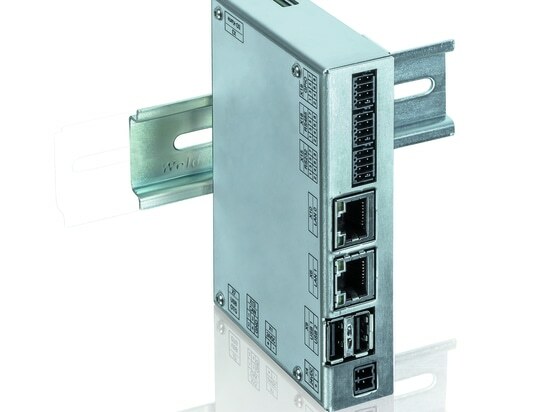 The Cloud connection based on standard IP Ethernet automatically transforms LoRa™ messages to MQTT streams and the security is guaranteed by a TLS connection using private keys both on the TRACe gateway side and on the Cloud server side. 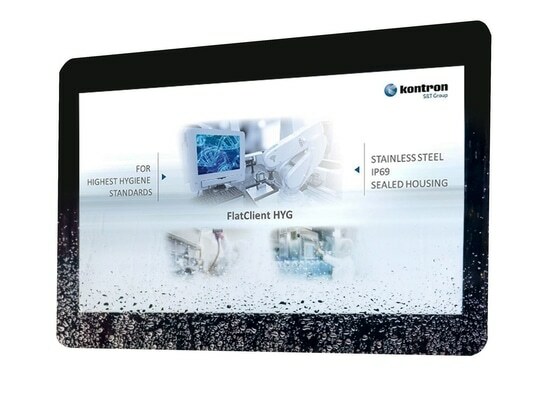 In addition, the Kontron TRACe LoRa-MQTT integrates various sensors and a micro-controller for system health monitoring. 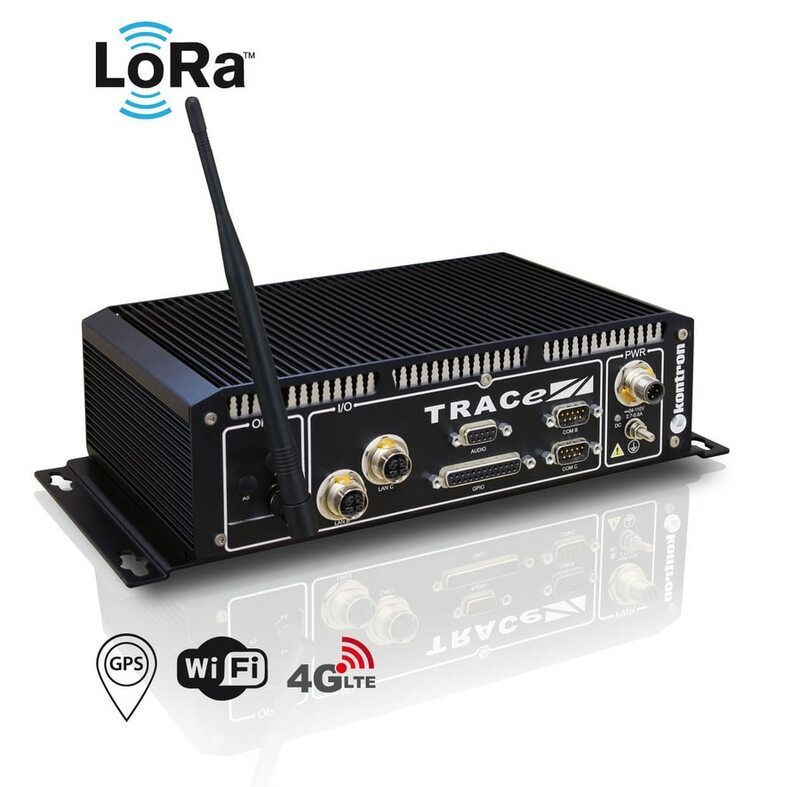 Designed to EN50155 railway certification, the TRACe LoRa-MQTT ensures stable operation in the harshest environments.